Don’t eat Chick-fil-A if you support LGBTQ people. Despite a pledge to change a few years back due to nationwide bad publicity, the restaurant chain has not stopped its giving to anti-LGBTQ and a new report shows it has actually increased. DCEO Dan Cathy said in early 2011 that the company “would not champion any political agendas on marriage and family,” but in that same year the group’s anti-gay giving doubled. 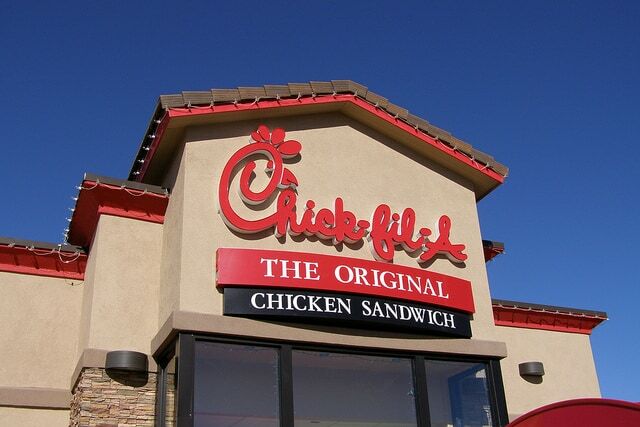 In 2012 after Chick Fil-A executives promised to stop supporting anti-gay organizations, Cathy continued to show his support to anti-gay groups, and later stated that the company had never agreed to end its anti-gay funding at all. And now, in 2019, it’s still giving to anti-LGBTQ groups, more than ever.